MediaTek is a Taiwanese company that designs chips for mobile phones and other smart devices. Last month, the company unveiled their Helio P70 chipset which is present on the latest Realme U1 smartphone. 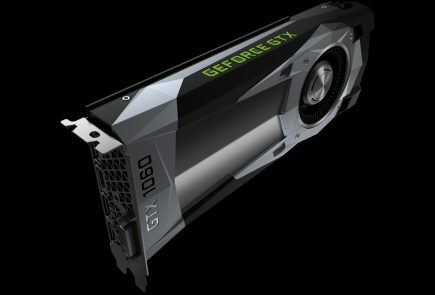 Recently the company has teased another upcoming high-end chipset called the Helio P90. 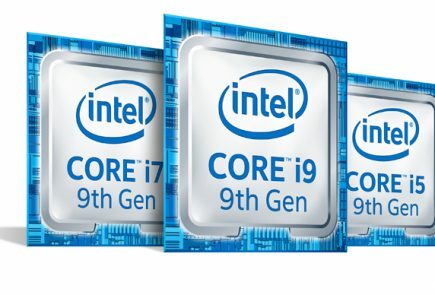 It will be the most powerful chipset that the company has designed to date. 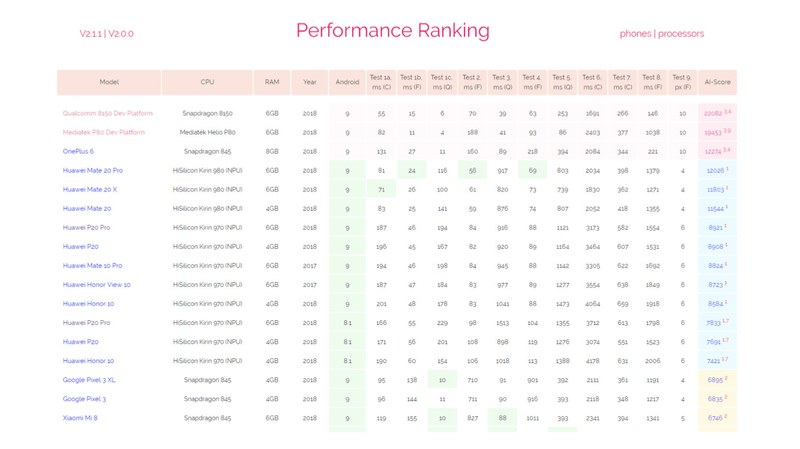 The AI benchmarks of the Helio P90 are already available online and the chipset gets the number two spot in the listing. 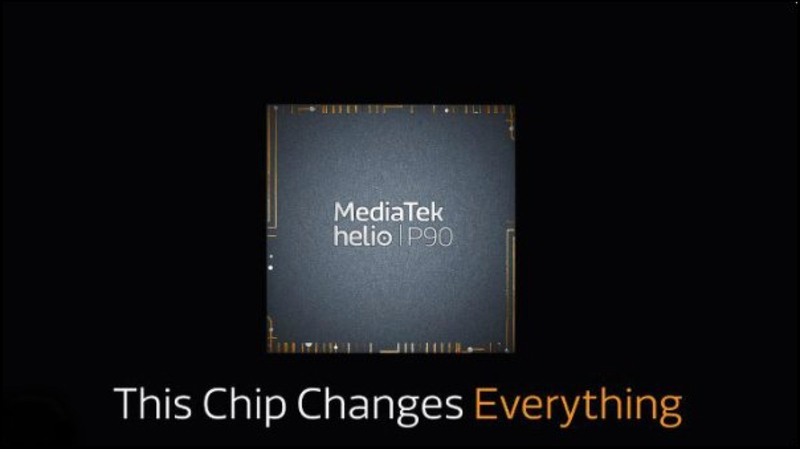 MediaTek has shared a teaser for the upcoming Helio P90 on their official Twitter account. 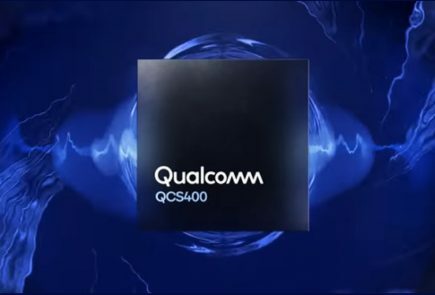 The tweet boasts that the upcoming chipset will be more powerful, efficient and will have Groundbreaking AI performance. It is expected to use the 7 nm FinFET manufacturing process like the Apple A12x, Huawei Kirin 980 and the upcoming Snapdragon 8150. 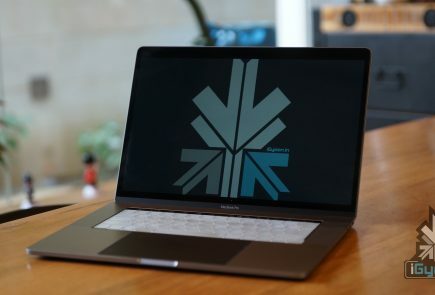 The AI benchmarks of the Helio P90 were gathered from a developer board which had 6 GB of RAM and ran Android 9.0 Pie. According to the listing, the chipset scores 19453 points and is only second to the Snapdragon 8150 which gets 22082 points. Surprisingly, the 7 nm Huawei Kirin 980 is at number four in the listing after the Snapdragon 845 which gets the number three spot. 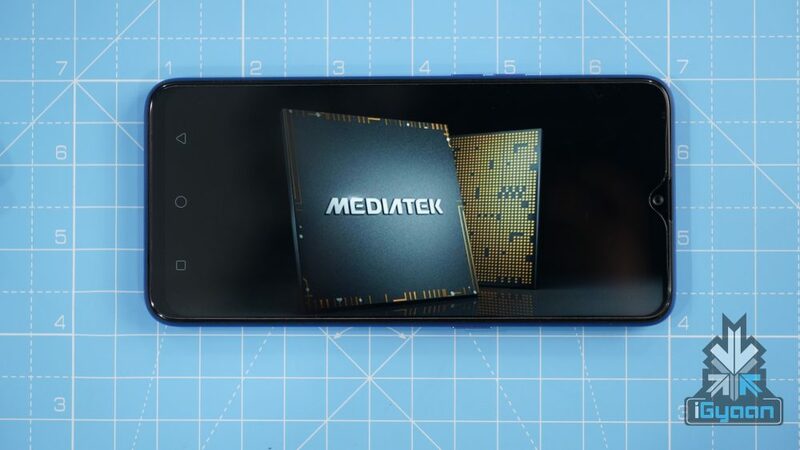 The upcoming Helio P90, like other MediaTek chipsets, will have an aggressive pricing. Therefore, it is most likely to be present on devices from companies like Oppo, Realme, and Xiaomi. 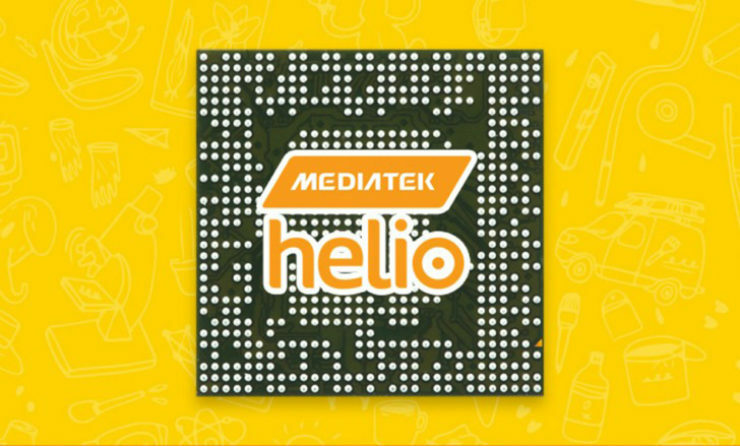 MediaTek has not officially announced the unveiling date of the Helio P90 SoC but the tweet indicates that its launch is around the corner. 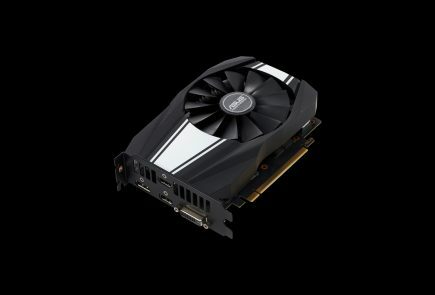 It is expected to launch before the end of 2018.